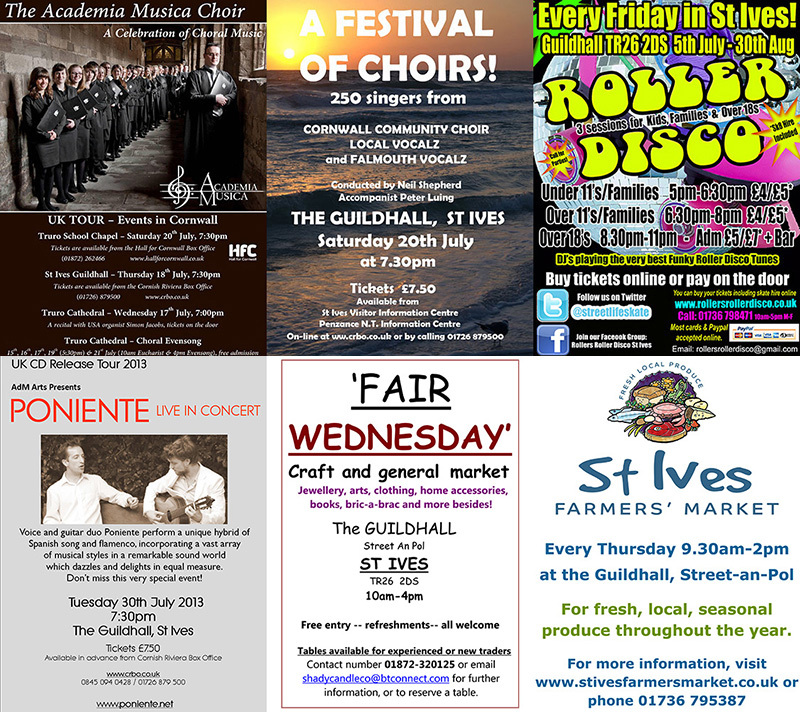 St Ives Guildhall has a full programme of events through July including concerts, roller discos and three weekly markets. 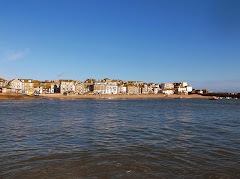 Thursday 18th July - 7.30 pm - The Academia Musica Choir. 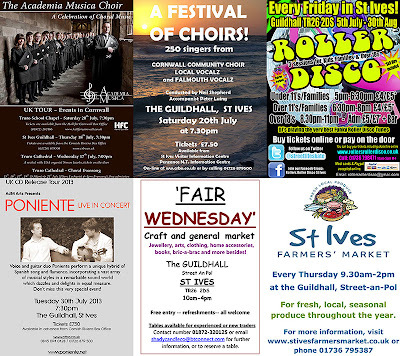 Saturday 20th July - 7.30 pm - A Festival Of Choirs. Under 11s and Families - 5.00 pm - 6.30 pm. Over 11s and Families - 6.30 pm - 8.00 pm. Over 18s Roller Disco Party - 8.30 pm - 11.00 pm. Poniente - Spanish Song and Flamenco.